The US Marines team up with the US Navy for medical personnel and response. 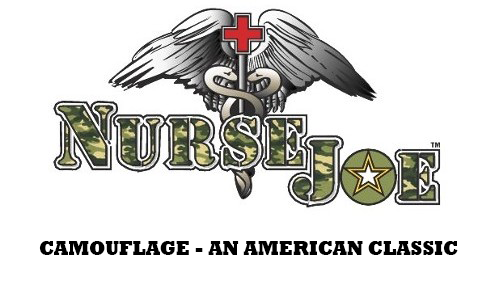 No scrub tops in the Woodland Marine Digital Camo exist anywhere else except here at NurseJoe.Com. A great way to support our troops. Made in the USA with authentic military grade marine digital fabric. Features: one top pocket, two large bottom pockets,and a pen & penlight pocket on the left sleeve. Rank & Name tape ready. Matching scrub pants are available.